CAPCOM VS would be a fighting which features multiple characters from various CAPCOM IPs with the tone of a game within their “VS” series. 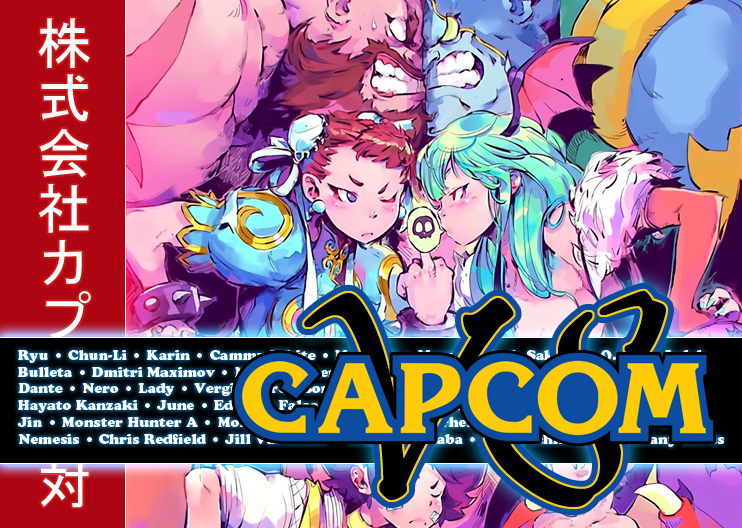 It would feature a roster rivaling that of Marvel vs Capcom 2 before downloadable content and would be the biggest crossover series title to date with various support, balance changes, and would be considered a celebration of everything CAPCOM has done. Ideally, CAPCOM VS would be seen for CAPCOM as Super Smash Bros. is seen for Nintendo. Everyone knows of CAPCOM, the legendary company who birthed the Street Fighter series and made an impact on all those who would create fighting games after them. CAPCOM is also host to other franchises, such as Resident Evil, Devil May Cry, and Powerstone. When I was a kid, CAPCOM was my favorite developer and created some of the most memorable experiences of my gaming youth. With this being said, why have we not gotten a game which features crossover characters from multiple CAPCOM franchises since Capcom Fighting Jam? We were first introduced to the “VS” series of games with the release of X-Men vs Street Fighter, something I remember playing fondly to this very day. We began to receive multiple games after that, the most popular one at the time being Marvel vs Capcom 2: New Age of Heroes. While we saw issues with both Marvel vs Capcom 3 (series) and Marvel vs Capcom: Infinite, the potential and love for crossover titles still exist and the response to Dragon Ball FighterZ show that the system created for the “VS” titles was still relevant. 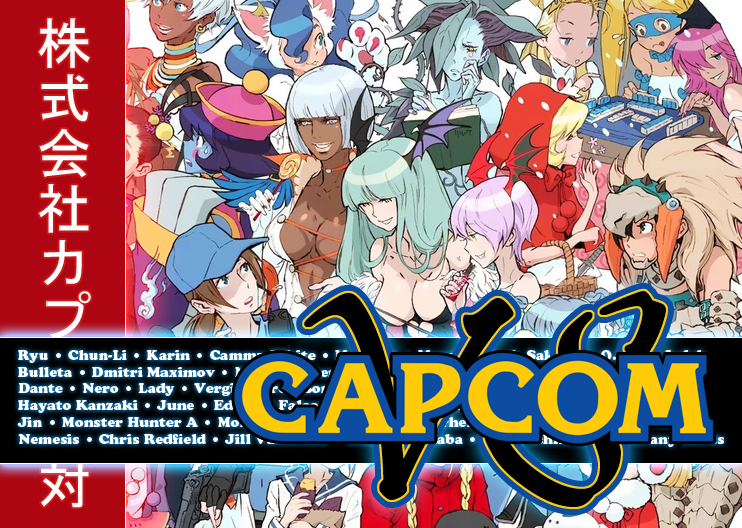 However, the one thing hindering CAPCOM from making a great title was having to worry about the other company in terms of roster, appeal, and other factors beyond the control of the players who the team developing the title. CAPCOM VS would allow CAPCOM to develop a fighting game without the worry of how the other company would react to things like budget, roster, and the price of using their license (and it expiring). Some of the problems that we saw with Marvel vs Capcom 3, which prompted them to release Ultimate Marvel vs Capcom 3 not even a year later, is that the license with MARVEL was going to expire and they needed to make as much money as possible before that happened. Marvel vs Capcom: Infinite saw a roster devoid of X-Men and many carry over characters from the series previous iteration. These games could have lasted much longer with the proper support that was unable to be had due to licensing issues or not wanting to continue on the partner’s end. 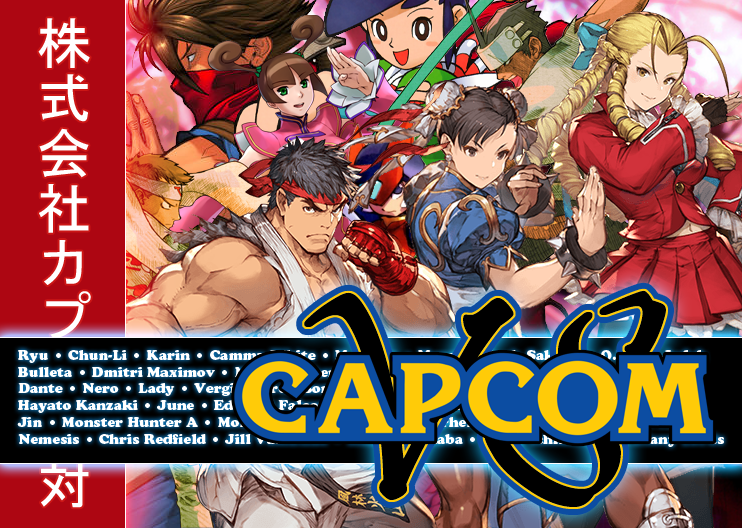 So just imagine this; a roster full of CAPCOM characters from different series, kept alive through balance changes and downloadable content, supported by official tournaments, transparency on the state of the game and its future endeavors for said IP. Sounds good, does it not? This is what I would want. When it comes to games, I do not think we have ever seen CAPCOM release a bigger roster than Marvel vs Capcom 2: New Age of Heroes from its install base to its final look with DLC. However, even if they do not do The King of Fighters XIV numbers by having a start at 50+ characters, I believe they will do at least 34 if this game were to happen. My hope, if CAPCOM VS does get made, it will have a character roster of at least 50. There would be 16 additional DLC characters to the base roster of 34 over the course of two seasons (2 years), each one releasing 8 characters. CAPCOM would release 1 character every other month, while releasing 2 characters every 3rd month. 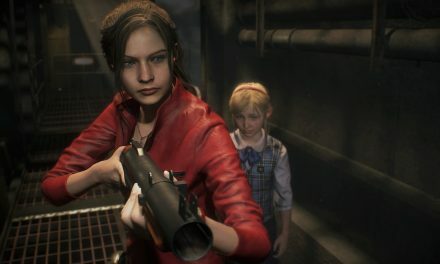 Resident Evil 2 — Claire Redfield New Screens!